Quietus is a horror experience based in Belgium that uses psychological and extreme elements to immerse participants into its narrative. For information on any upcoming events, please scroll down or check our events page, map, or calendar! 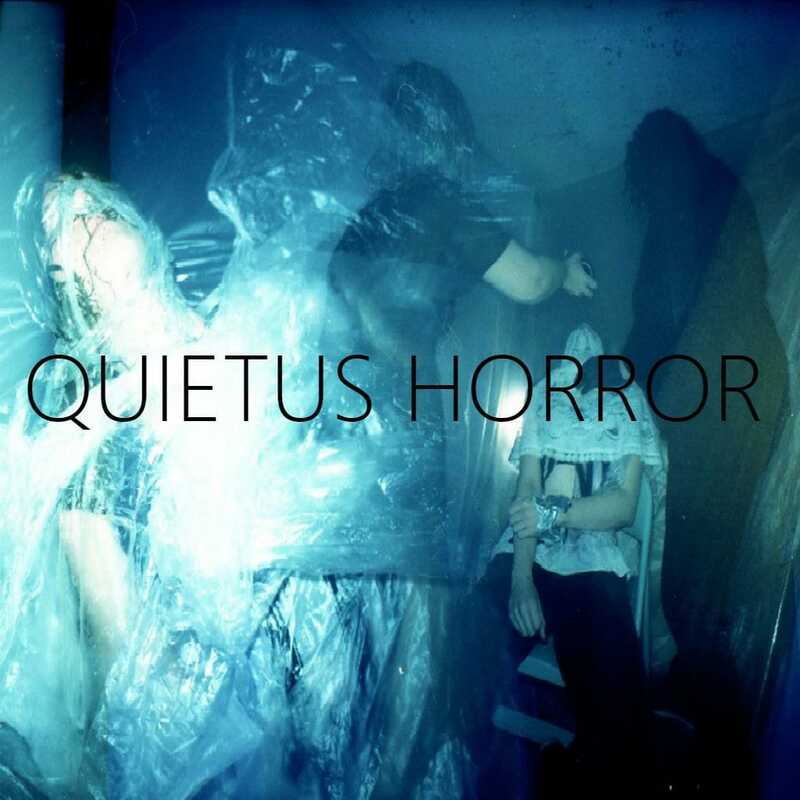 Quietus Horror emerged in 2018, and was created out of a desire to introduce a completely new audience to immersive horror. Dissatisfied by the lack of horror experiences in Belgium, Quietus aims to show unexpecting guests the thrill and catharsis an intense scare experience can evoke – and that the genre can bring a lot more concept and art to the table than people might originally expect. In 2018, they produced Facsimile – an extreme experience where single audience members explored a house and encountered a twisted mind within, transforming them to his image. Next to that, they wrote and co-produced Intérieur with UK’s Faceless Ventures. 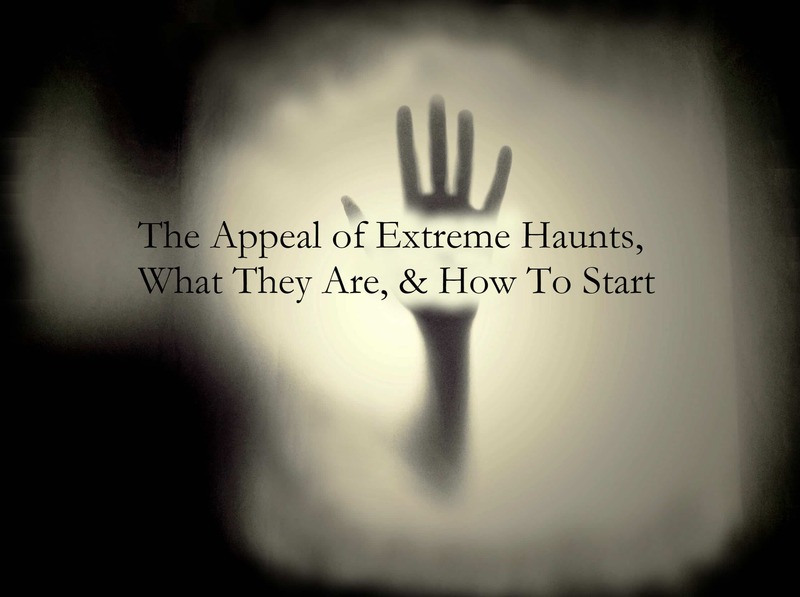 Guests underwent a procedure that made them fall into their own subconscious, meeting their demons. The show was split into a general audience friendly version with light contact, and a director’s cut that featured heavy aggression. 2019 will bring a new concept, with smaller shows throughout the year, and a bigger experience tying narratives together at the end of the year. Quietus Horror works on an invitation-only base, guests need to contact them to express their interest. Keep an eye on their facebook for more information and future show dates. This is not to be missed for those in Europe.